Faran Thomason, the ex-Atari and Nintendo developer, sat down with the folks from Arcade Attack for an interview. He worked on the Atari Jaguar games Cybermorph, Bubsy, Supercross 3D and Baldies. 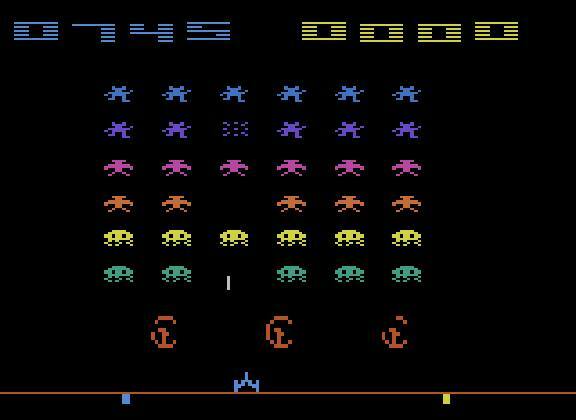 Originally posted by Adriano Arcade on Atari Age. I have saw news to report. Homebrew developer Ken Siders, the man behind several titles for the Atari 5200, 7800 and 8-Bit computers (among them, b*nQ and Beef Drop) has passed away. He died unexpectedly at the age of 49. I never met Ken but when dealing with him online, he was always nice. 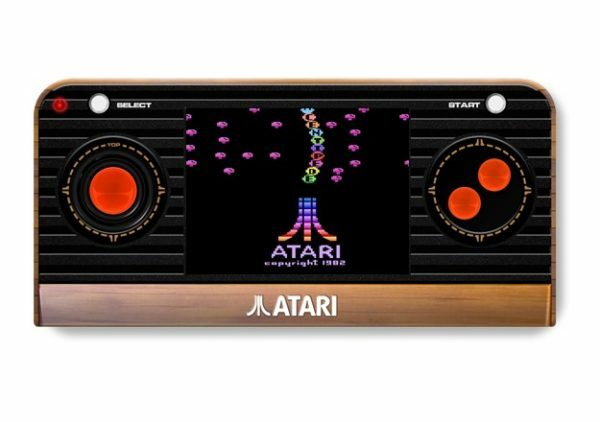 The Atari community will certainly miss him. My condolences go to his family. 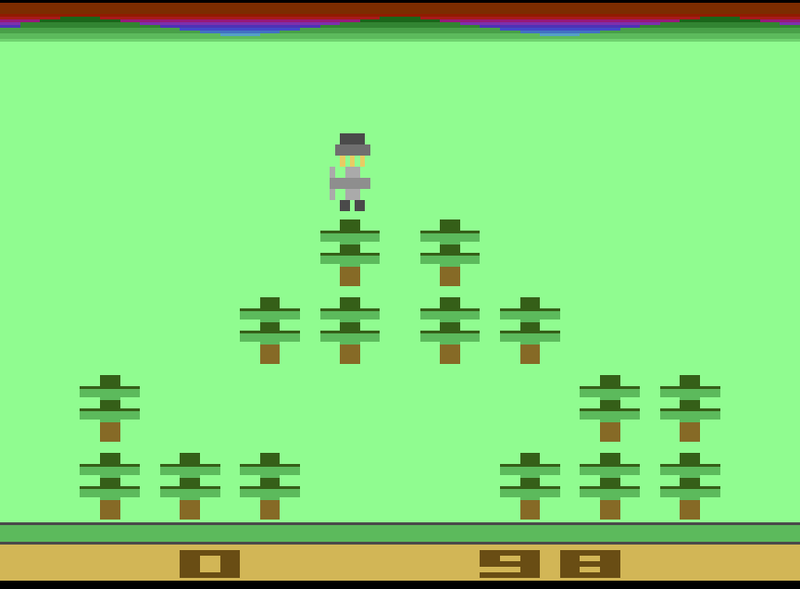 Homebrew Games / New Atari 2600 Hack - C.I.F.S. C.I.F.S., or Communist Invaders From Space is a new hack for the 2600 from Scott Dayton. Vaporize the Mutant Warriors before they overrun your Home Planet! The Evil Ruler of the planet Rooskee has launched a diabolical attack. A cunning Mother Creature, filled with irradiated vodka, transforms helpless slaves captured on peaceful planets into bloodthirsty Communist Mutants! 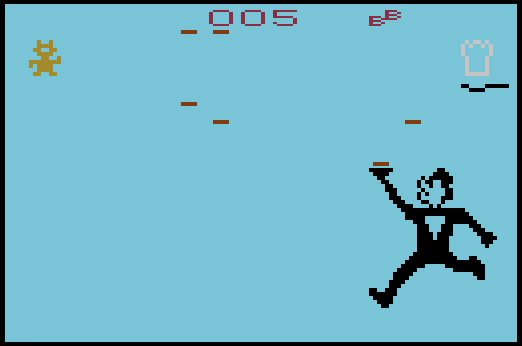 The game merges the gameplay of Space Invaders with the graphics from Communist Mutants from Space (the Supercharger title for the 2600).